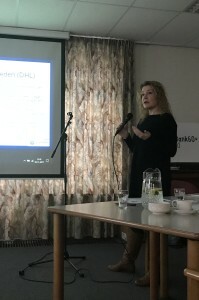 The 10th of November in Beilen, Netherlands, another step was taken to promote digital health literacy in ScanBalt BioRegion. The participants of age 60+ discussed 4 capacities of digital health literacy namely to find, to understand, to appraise and to apply. The elderly identified the topic “orthopaedics operations” as applying to many of the present and future elderly and thus to be focussed upon. Not only as health related information before the operation but also the aftercare should be taken into consideration. In the following discussion important contributions were prepared for the creation of massive open online courses in digital health literacy. Finally the online platform was demonstrated. 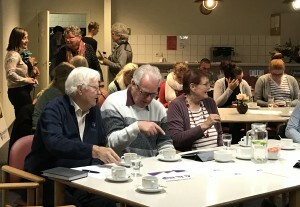 The event was organised by Allette Snijder, ScanBalt, who on a daily basis works out of Healthy Ageing Networks Northern Netherlands (HANNN) in Groningen. 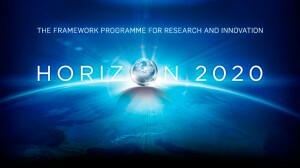 IC Health is co-financed by the EU Commission, Horizon2020 programme. 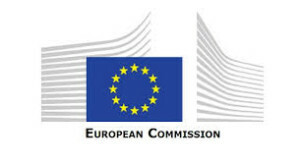 IC-Health is a project to develop a series of Massive Open Online Courses (MOOCS) in order to improve the digital health literacy of European citizens. MOOCS will be developed in eight languages (English, French, Italian, Danish, German, Swedish, Dutch and Spanish). Countries involved in the pilot are Spain, Italy, Belgium, United Kingdom, Netherlands, Sweden, Germany and Denmark.